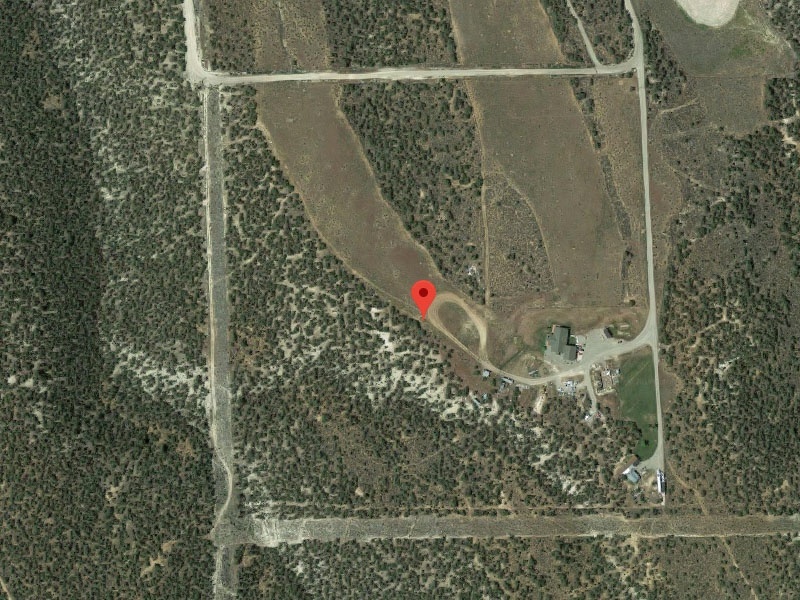 40 Acre Property w/ 2 Houses in Parachute Colorado for Sale. Great investment property with beautiful mountain views in Parachute, CO. 40 acres with 2 houses and 3 RV spaces. The main home is 2,814 sq ft with 3 bedrooms, 2.5 baths and a heated 4 car garage attached. Outside it has a large covered patio with hot tub. There is also a root cellar with 1536 sq ft of floor space. The additional house is renting for $1,200 and the RV spaces rent for $300 each per month. Contact Larry Bradley for more details at 970-414-7076.